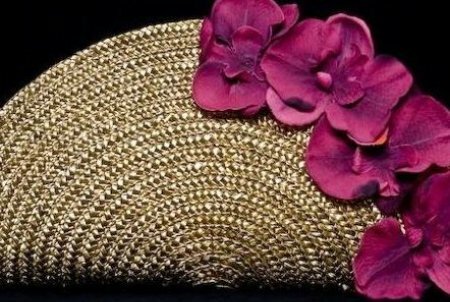 Ghanaian-born designer Ruby Buah creates the most beautiful purses. Her shop, Kua Designs, offers a bright and bold collection of handbags that are inspired by Buah’s native country. 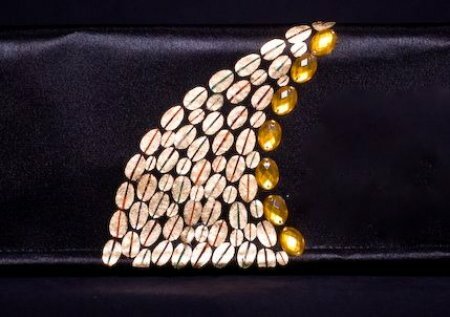 Kua’s line of clutches are modern, stylish and absolutely fun. And each piece is crafted in an eco-friendly manner. Perfect for a night out with the girls, or that upcoming summer vacation, these purses are sure to be the perfect accessory. In bright hues and the rich textures that I love, I just might have to get a couple of these purses to go along with my summer wardrobe. See more at Kua Designs. Style Talk: Alex Bates, Creative Director, West Elm Happy Friday!